Free baby shower ideas for party-planning, making your own baby gifts, invitations, printables, decorations, easy cakes, free baby shower games, and more! 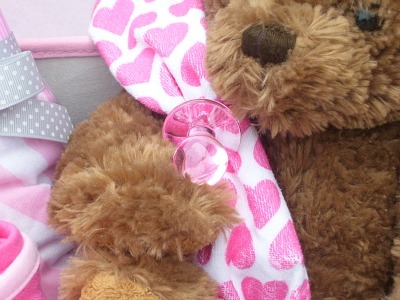 Creative gifts for a baby shower. Grab some inspiration, or our, DIY instruction. We think, great ideas should be free to share, and easy enough for anyone to do. Please enjoy… and Happy Creating! 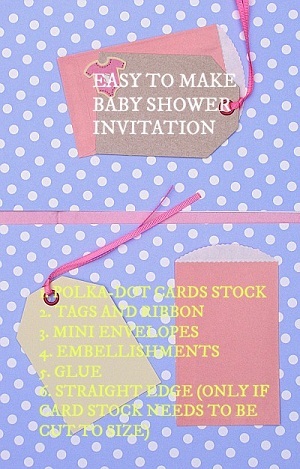 A few simple supplies will have you making, cute baby invites. If you can print it, you can make it! Download images and free invitations, on us. We also like, Punchbowl.com for free ecards. See how to make a baby shower gift that’s completely unique! Few things are as special as, making something from the heart. We’re happy to share a bunch of- free and easy, “make your own” ideas. 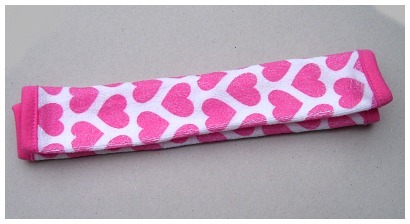 Including, this one for a truly unique, baby shower gift. 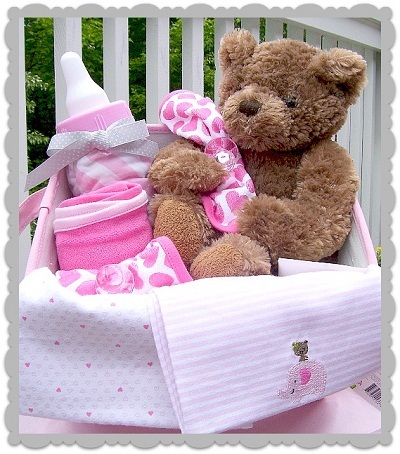 Baby layettes, washcloths hooded towels, baby tee’s, receiving blankets, diapers, or bibs (are just a few ideas). TIP: Make it a gift set! Apply the same technique using an 8 ounce baby bottle (or mix it up with several different bottle sizes). 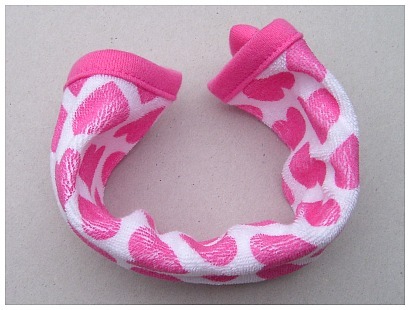 I used a set of, four washcloths and folded them into rings. Next, I stacked the folded rings inside, the bottle. I added a ribbon and gift tag… and that’s it! Give your gift, as is; no need to wrap it. Set it in a baby gift basket (like we did). 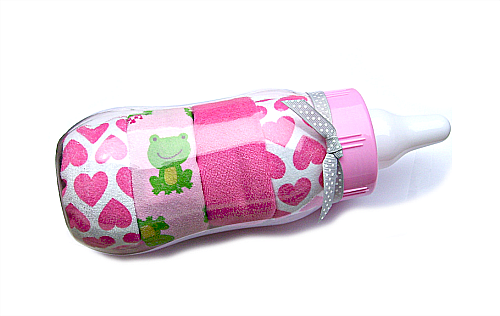 Stuff the bottle with diapers, and build a diaper cake around it. fill up 2 or 3 bottles with gifts, for an adorable and functional centerpiece. 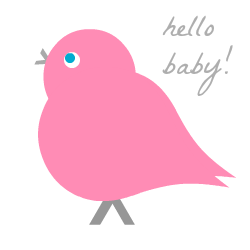 More free baby shower ideas for, an awesome baby gift. Gift baskets are so easy to do. We filled a canvas, nursery tote with a bunch of cute baby basics (stuff for baby’s bath, toys, baby blankets, lap pads, pacifiers, and a soft, cuddly teddy). We used, pacifier party favors (all their creative uses, make them a huge favorite) to add some interest to the items in the basket. 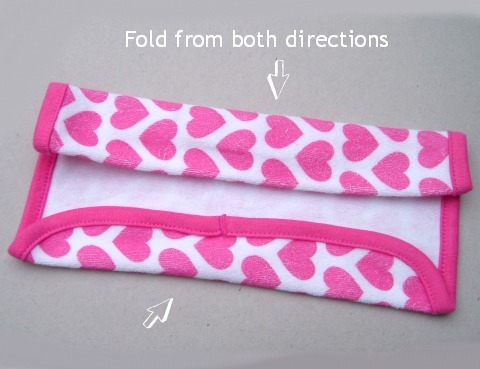 We rolled a hooded towel and packaged it in a baby bank. Receiving blankets, drape the front of the basket; and a handmade gift tag is tied to the basket handle. It took just a few minutes to assemble the gift. The only hard part was, deciding what to buy! The total amount spent on making the gift basket: $95.00. At the end of the day, making your own may not save you any money; but, it’s a lot of fun.